The National Academy of Television Arts & Sciences announced the nominees for the 39th annual News & Documentary Emmy Awards. PBS received the most nominations of any network with 45. Filling out the “Outstanding Nature Documentary” category is Naledi: One Little Elephant, a Vulcan Productions film in association with Off The Fence. 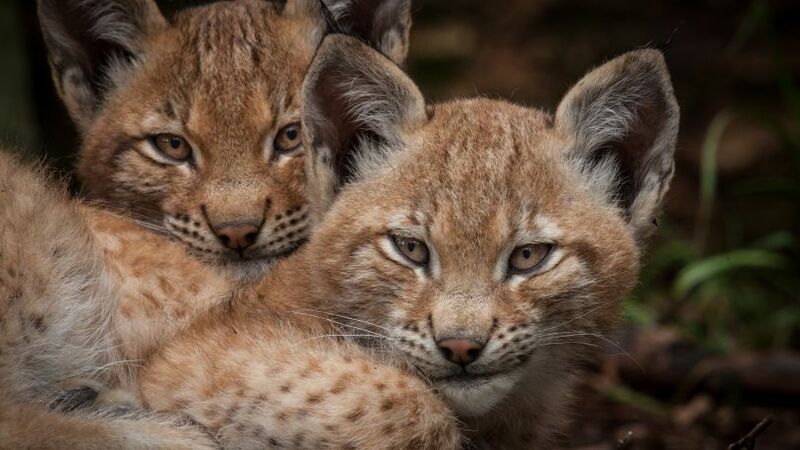 Forest of the Lynx – produced by ScienceVision – and Spy in the Wild: A Nature Miniseries – A John Downer Production for BBC, PBS and THIRTEEN Productions LLC – were also nominated in the “Outstanding Cinematography: Documentary” category.